tried some commands from other threads but it shows me again the same error. I think that Ubuntu has been completely uninstalled, but this grub rescue pops me out. This is the correct procedure. It's for Windows 7 but works for 8 too. From How to remove Ubuntu and put Windows back on? To remove Ubuntu, you will need a Windows Recovery CD or Installation CD, or a Ubuntu Live CD. 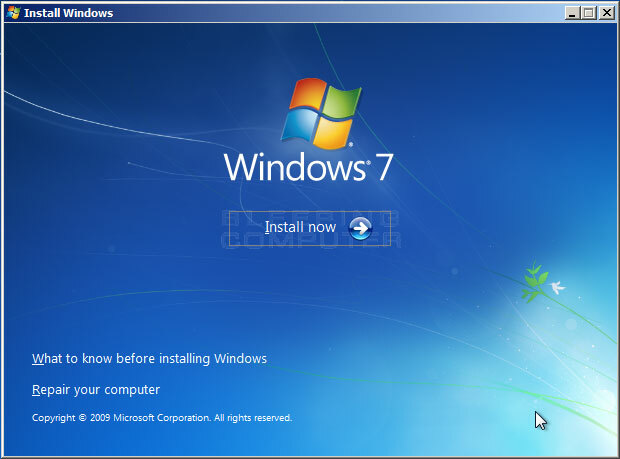 Note: If you don't have a Windows Installation or Recovery CD available, you can download the Windows 7 ISO file (contact Digital River costumer support as said in Microsoft help page). You cannot install Windows with a genuine Purchased Product Key though, as these ISO files are 100% legal and will only install as an Evaluation copy for 30 days without a product key. 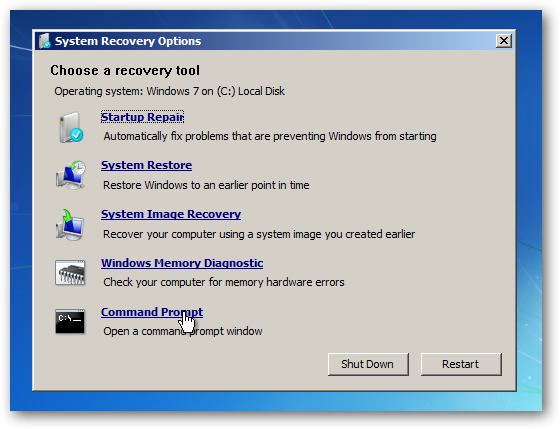 Grab a Windows recovery media or installation CD and boot from it. You should see this on a recovery media CD. And you should see this on an installation media CD. Click "Repair your computer" and you should see a screen like the first image. 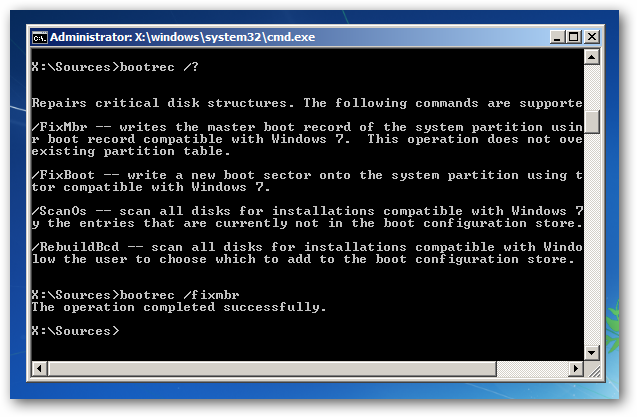 Open the Command Prompt, then type bootrec /fixmbr into the Command Prompt. Reboot and boot into Windows. Then follow the steps below to remove the Ubuntu partitions. If you don't have a Windows recovery CD or you are too lazy to download and burn the ISO files mentioned before, you can use Boot-repair. It is a tool that fixes most boot problems(Windows or Ubuntu). I suggest using a Windows CD if possible. Type these lines in the terminal one line at a time. Search for Boot-Repair in the Dash and launch it. 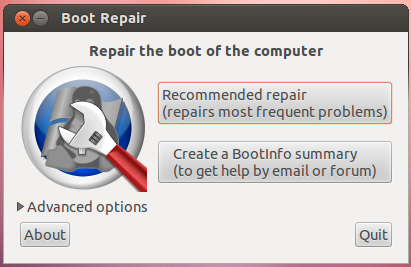 To fix your computer with Boot-repair, simply click the "Recommended Repair" button. Then follow the steps below to remove the Ubuntu Partitions. Go to Start, right click Computer, then select Manage. Then select Disk Management from the sidebar. Right-click your Ubuntu partitions and select "Delete". Check before you delete! 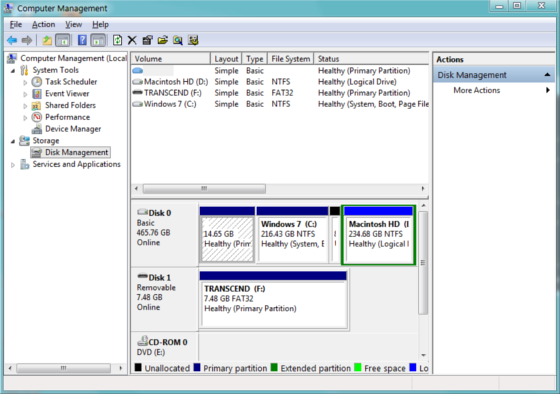 Then, right-click the partition that is on the Left of the free space. 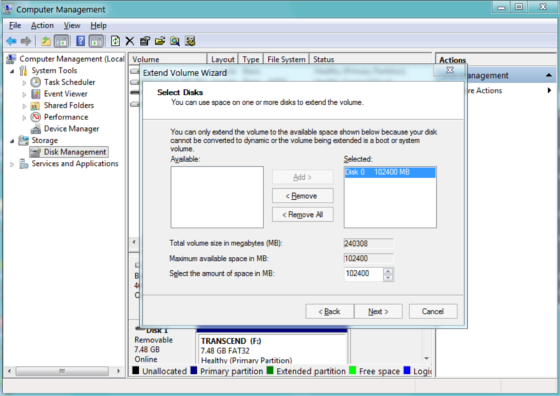 Select "Extend Volume". Go through the Wizard and Finish it. Not the answer you're looking for? Browse other questions tagged boot dual-boot grubrescue or ask your own question. Error Unknown FileSystem: Grub Rescue?